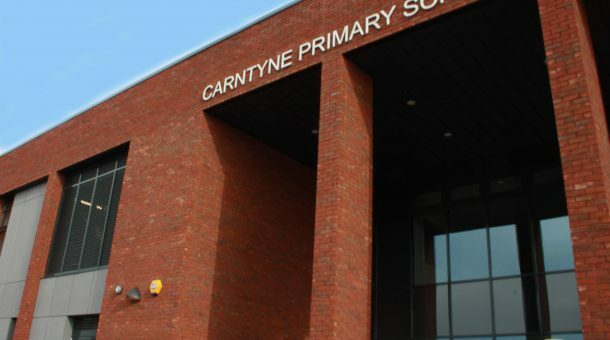 Our in-house M&E division delivered the M.E.P services package for the new build Carntyne Primary School in Glasgow. 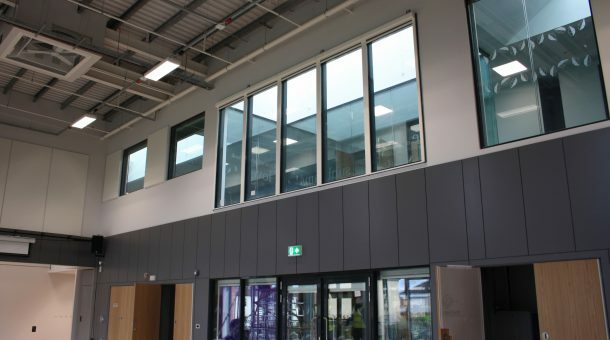 A new fit for purpose, modern facility was built to replace the existing school as part of a £21m deal completed by Glasgow City Council to replace both Carntyne and Blairdardie Primary Schools. 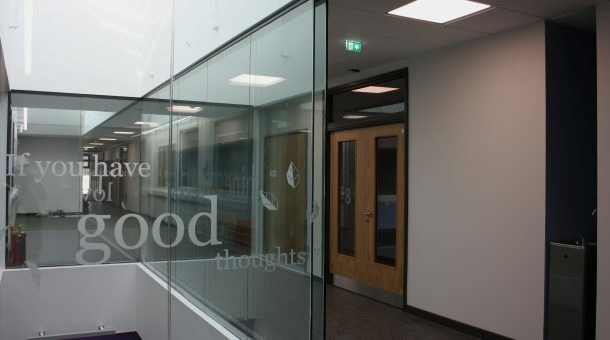 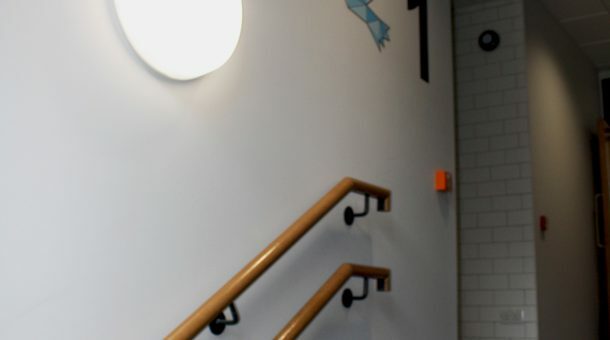 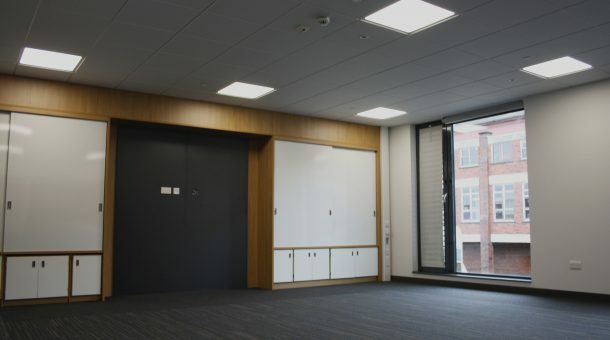 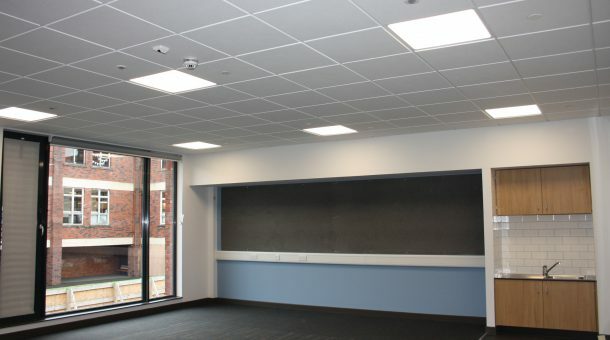 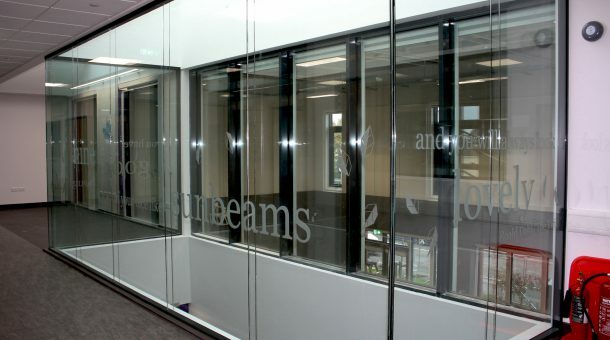 The project involved a complete fit-out of the M.E.P services for the school in addition to the installation of sprinklers and under floor heating. 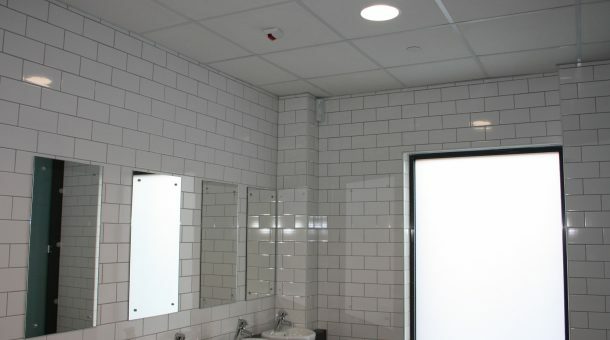 Our M&E division produced a programme to sequence the works to ensure the timely delivery and installation which involved first fix bracketry being made off site to push the works forward. 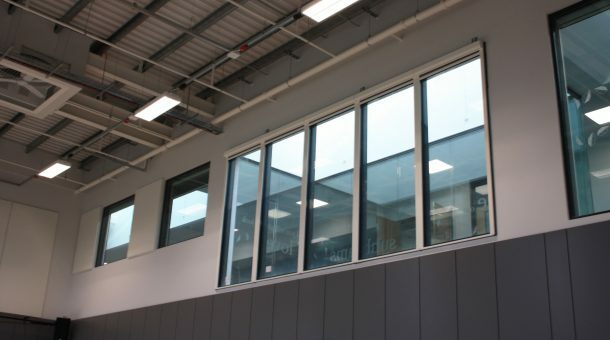 Sustainable elements included: ‘Breathing Buildings’ installation which utilises fresh air in the gym area along with a CHP being installed within the plantroom. 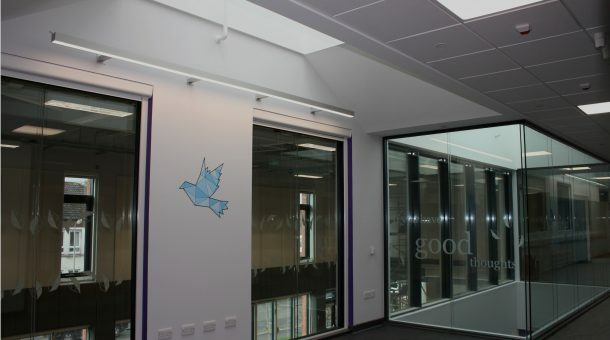 We engaged with the community during the project delivery by employing local labour and hiring more apprentices. 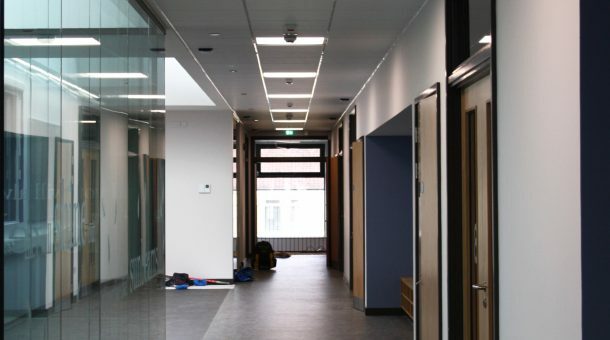 We had input into the design by working alongside the M&E consultants and suggesting alternative materials for the sprinklers and HVAC fans.